Too busy with your real life to play the hit augmented reality game "Pokemon Go"? For a price, some entrepreneurs will play the game for you. New ads are popping up on Craigslist nearly every day from people who say they will log on to your "Pokemon Go" account and effectively run up your score while you are stuck at work or sitting in class. On a recent July afternoon, two 24-year-old Pokemon "trainers," Lewis Gutierrez and Jordan Clark, walked through Brooklyn's Prospect Park with their eyes glued to their phones, tapping and swiping away to catch virtual Pokemon for clients paying about $20 per hour for the service. 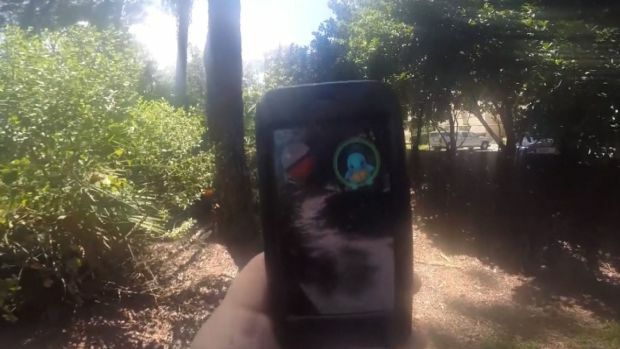 A Florida man mistook teens playing "Pokemon Go" for burglars and opened fire on them outside his home. WESH's Gail Paschall-Brown reports. Played on smartphones, "Pokemon Go" has been a phenomenon since its release. The game involves going to real-world locations to chase virtual characters from the classic Nintendo game. At Johns Hopkins Hospital, "Pokemon Go" gives children with chronic illnesses the chance to have some fun. 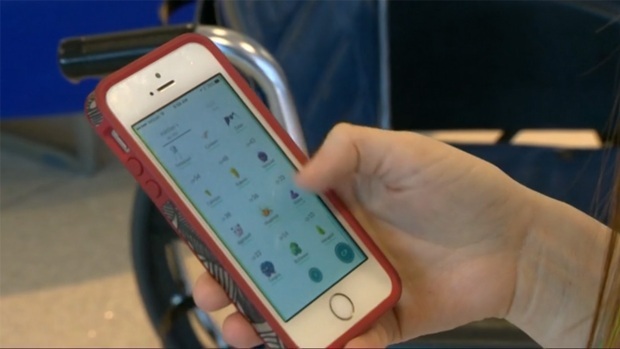 The hospital has been putting out lures to attract Pokemon to their Children's Center, and also has two pokestops as well as a gym where players can battle. The clandestine practice already occurs with online multiplayer role-playing games such as "World of Warcraft" and "Destiny," where paid professionals help clients gain the necessary experience and resources in the game to compete at a high level when they are actually playing for themselves. Publishers of such titles deem the act cheating and warn they'll cancel accounts of users who enlist outside assistance to mine for virtual currency or level up their characters. The terms of service in "Pokemon Go" explicitly forbid the practice of transferring access to an account to a third party.